by James Patterson, Mark Pearson | Mystery & Thrillers | This book has not been rated. 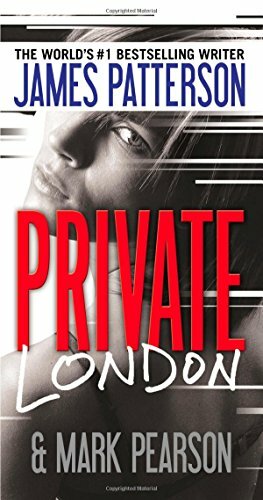 The London branch of Private, a private detective agency, is on the lookout for a serial murderer. I like the first few Alex Cross novels, but not Mr. Patterson's collaborations with other authors. They seem to be written in an uneven manner; may have said that the second author is actually the writer and Mr. Patterson's name is added for sales purposes. Not sure how true that is but seems to be so. This book was given to me by a patient at the dental practice where I work. Since I don't enjoy James Patterson's work, I'll be releasing this without reading it. The store on Avenida de Mesilla. Left on top of pmp #3.